Icmeler Village Tour is a great opportunity for you to meet and enjoy the untouched nature of Turkey and learn something new about the country and its people. 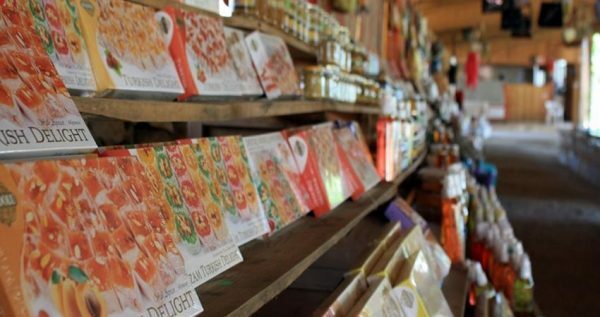 You will love the countryside and everything it has to offer, from delicious food and beverages, to customs and beautiful culture. 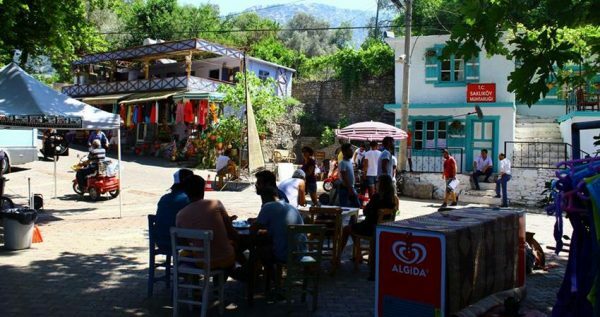 Visiting some small villages around icmeler will be beautiful experience for anyone who wants to escape the fuss and hustle of a holiday resort. 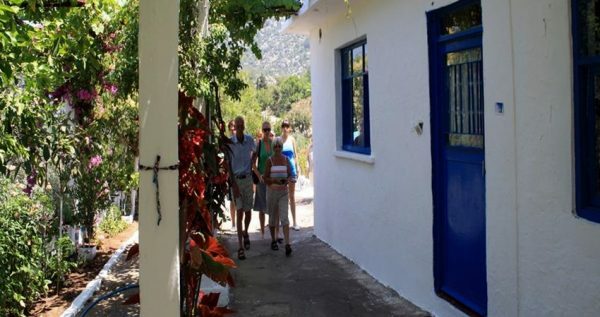 Icmeler Village Tour can provide you an escape from noisy town as well as the escape from stressful everyday life challenges. The main ifea of this wonderful tour is to learn some new and interesting things about the local culture and customs, taste new and different food, drink some new kinds of beverages and last but not least spend some time in nature breathing the fresh air. 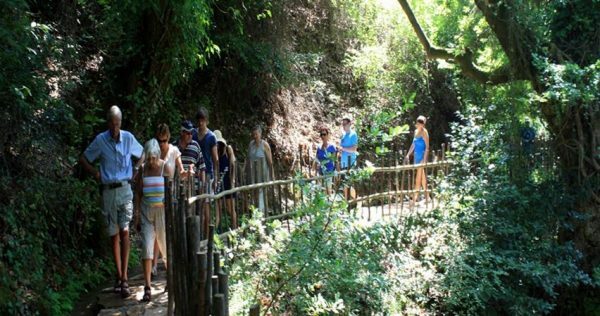 You will also be able to see some amazing waterfalls, farmlands, local beaches you will have opportunity to visit. The most interesting is the visit to Jesus Beach (Kizkumu Beach). Famous for the sand-wall which divides the sea in two. Walking on this unique sand wall will make you feel like you’re walking on the sea itself. 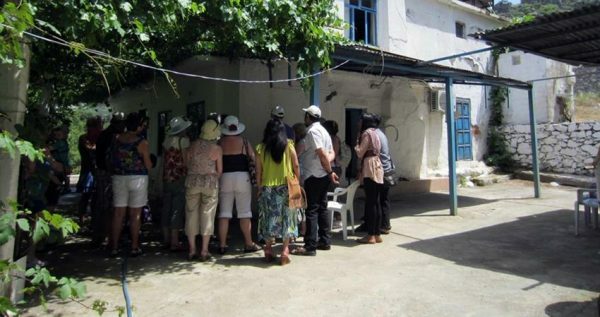 Another stop we will be taking is Bayir village where you can try delicious honey products including both food products and cosmetic products. 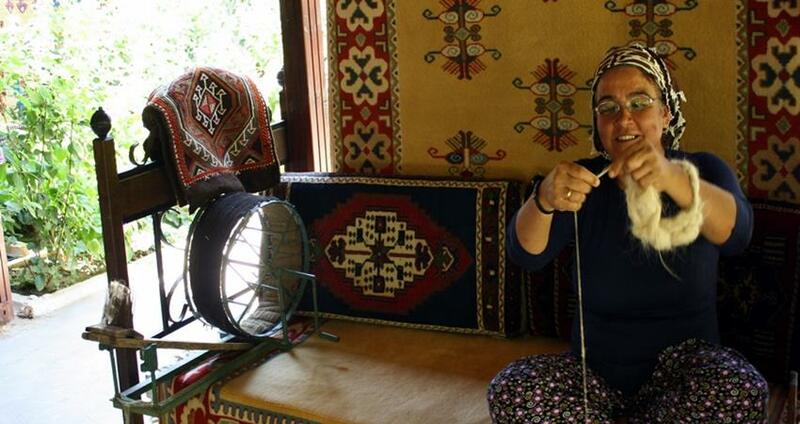 On the way to Turgut village there is one more stop and that is visiting the small mosque, and the carpet school before heading back to Icmeler in the evening. 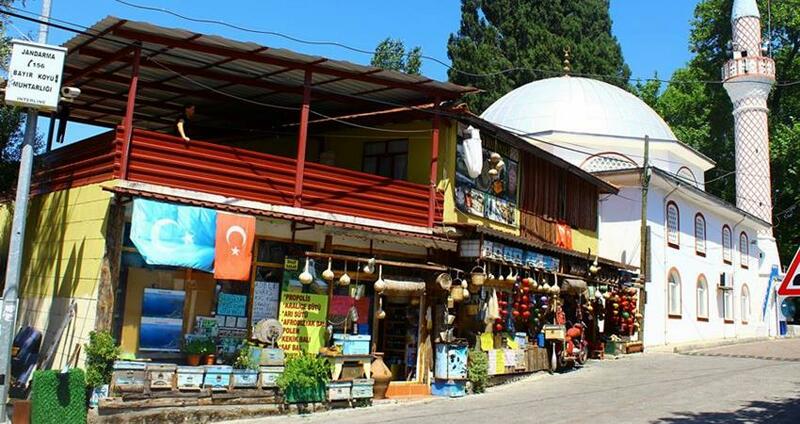 If you decide to take this delightful Icmeler Village Tour you are going to learn a lot about the Turkish culture, and have some great time as well. 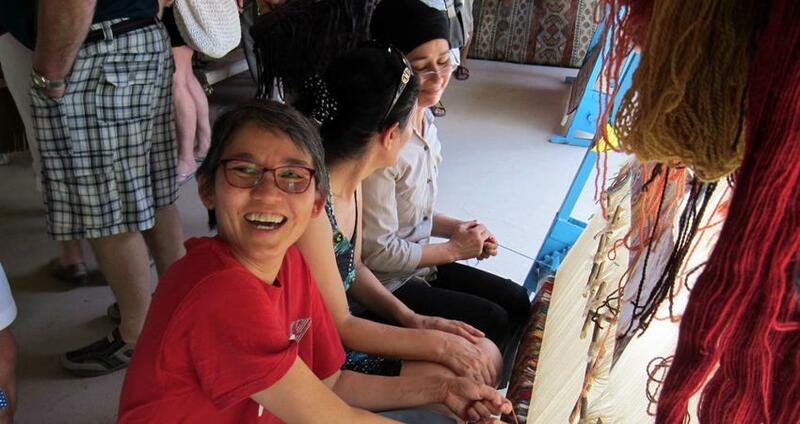 Best way to learn about a country is to interact with locals and spend some productive time with them. Turks are known for their hospitality, so this tour is great opportunity for you and your friends and family to spend some time with them and learn something new. Sun Glasses, Camera, Comfortable Clothing, Comfortable Shoes. 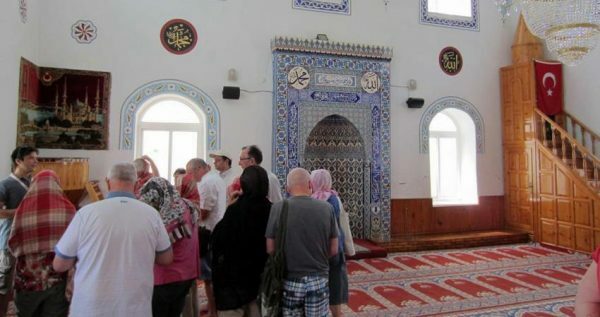 Appropriate dress is a good idea, as you will visit a local mosque in this tour. 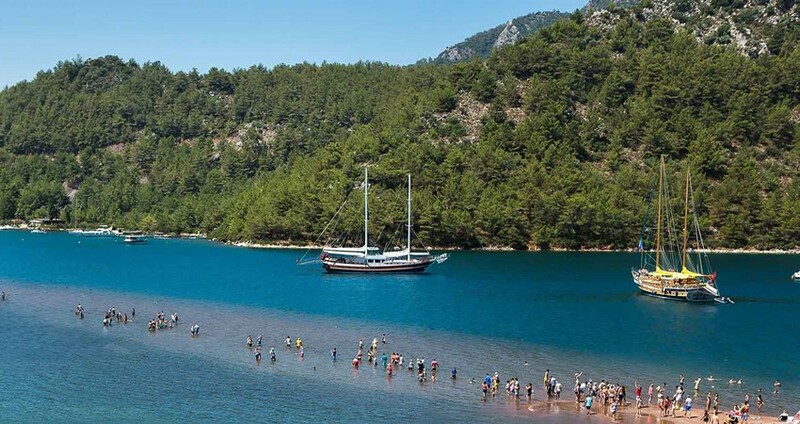 Jesus Beach, or KizKumu Beach, is one of the most popular beaches on the coastline of Turkey. 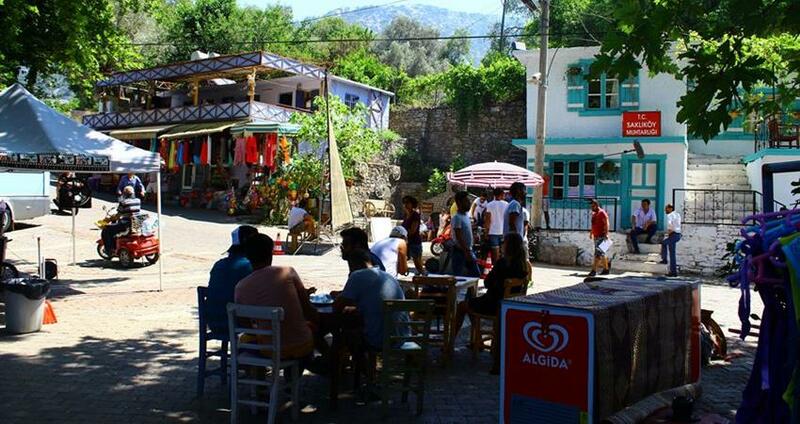 It is situated at about southwest of Icmeler, and the ride to it lasts about thirty minutes. At this unique and gorgeous beach, you will be able to walk straight through the gulf, as it is divided by a long sand wall. 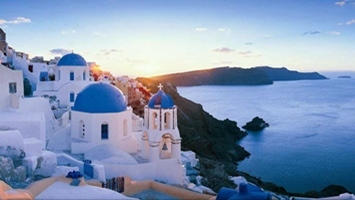 This wall is an amazing natural phenomenon and it is one of the most frequently visited tourist sites. 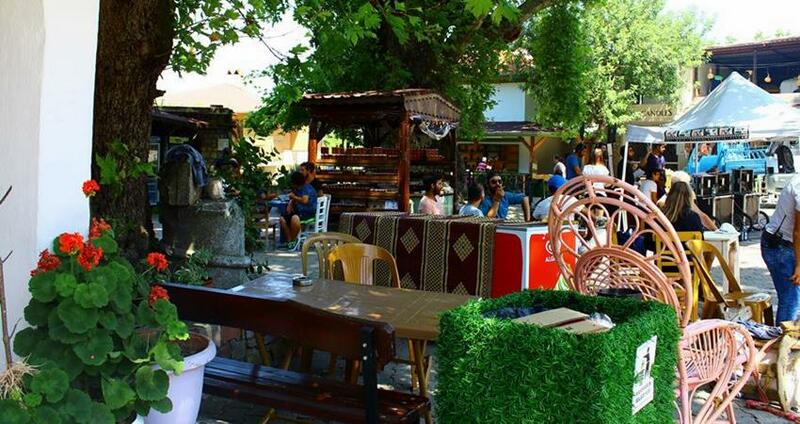 Our first visit will be to Bayir where you will get visit a local household and get to know Turkish lifestyle and customs. This village is famous for its production of the delicious pine honey, which you will get to taste in a local cafeteria. 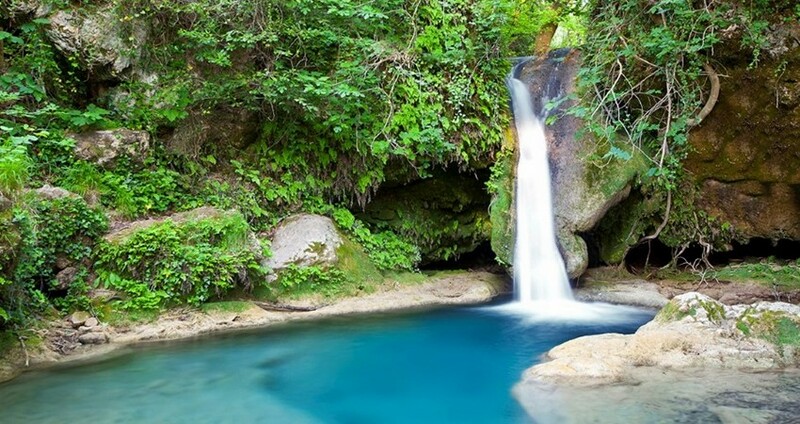 Once our visit to Bayir is over, we will get to see the Selale (Waterfall). We will spend about half an hour on this captivating spot, so you will have some free time to rest and take some fantastic camera shots. 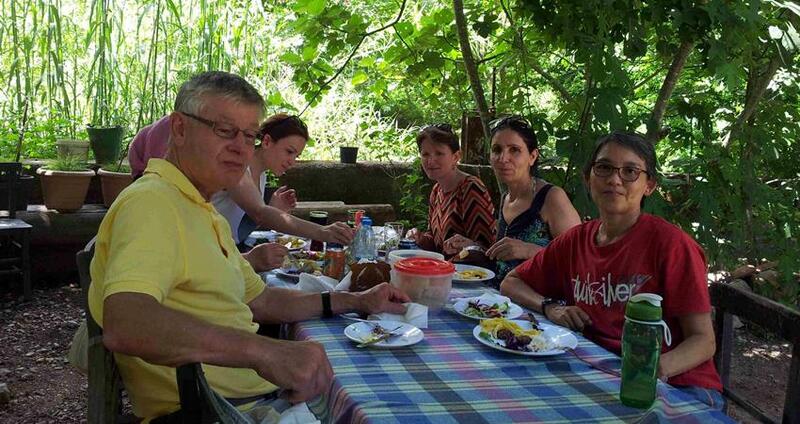 During our tour, at about midday, we will stop for a tasty open buffet lunch. Starters and salad are included in the price as well, but the drinks are charged extra. After lunch, we will move to Turgut, where we will get to visit a local mosque, where you will be expected to follow a strict dress code. During this part of our tour, our tour guide will tell you more about religion in Turkey. 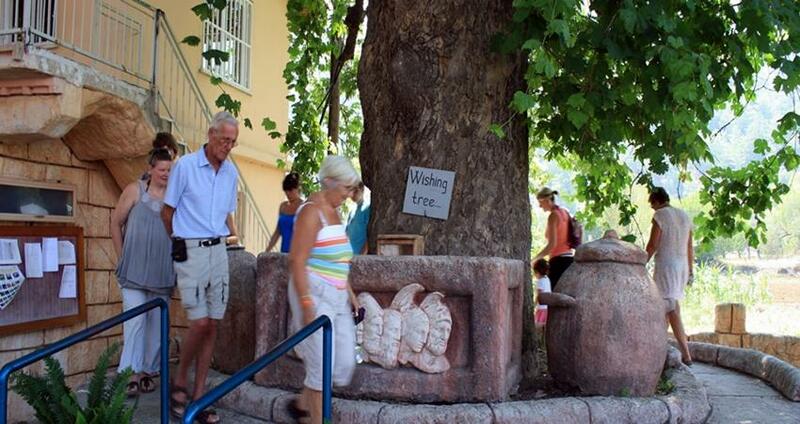 Village Turgut is also famous with its wishing tree. 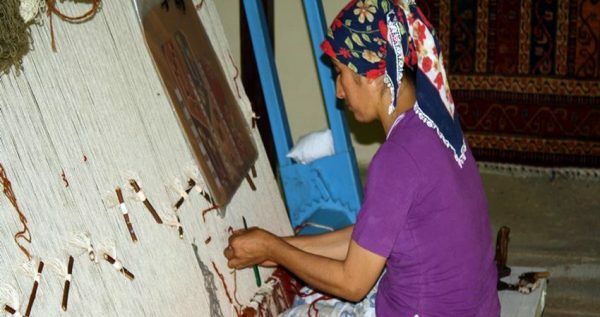 In the charming village of Turgut, we will also visit a small Carpet School, where locals weave carpets and teach youngsters how to weave the too. 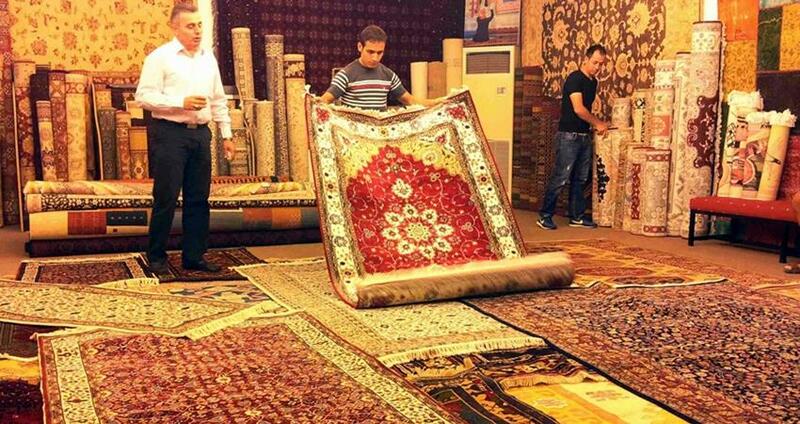 You will get to see firsthand how beautiful world-famous oriental carpets are weaved and learn something about the history of this rare art form. After our tour is over, our driver will drive you back to your hotel. Hotel transfers are free of any extra charge, as they are included in the primary tour price. You can see all available Icmeler Excursions from here.